Backed by a veteran crew, a diverse writing team and a strong subculture, The Next Step creator breaks down his new gymnastics drama Up in the Air. After exploring dance and music in popular series The Next Step and Lost and Found Music Studios, Canadian showrunner Frank van Keeken is back with a new youth drama that vaults into the competitive world of gymnastics. Newly greenlit by DHX Television’s Family Channel (Canada) and snapped up by CBBC (UK), Up in the Air is a 15 x 22-minute inter-generational redemption story about a 12-year-old girl who longs to become a competitive gymnast on the world stage, like her mother and grandfather before her. The multi-cam, live-action series is produced by Beachwood Canyon Productions in association with Family Channel. While the Toronto-based company has numerous shows in development, Up in the Air is its first original production since van Keeken founded the prodco in late 2015. After creating and producing three shows for Temple Street—Wingin’ It, The Next Step and Lost and Found Music Studios—van Keeken was ready to step out on his own. Now in its sixth season, The Next Step airs in more than 120 countries and is currently produced by Radical Sheep Productions for Boat Rocker Studios, in association with Family Channel and NBCUniversal-owned net Universal Kids. When it comes to following up a hit, van Keeken says Up in the Air already has elements in place that will bolster its chances on the international market. He picked gymnastics because the subculture of the sport is equally as popular as those of the worlds of dancing and music. If you search “gymnastics” on Instagram, there are hundreds of thousands of videos that come up from the amateur to the elite levels. To provide authenticity, the production is currently casting some of Ontario, Canada’s best gymnasts for lead and secondary roles, the same approach he took with The Next Step. But unlike van Keeken’s previous kids shows, Up in the Air will be fully scripted rather than let kid actors use the sometimes risky and time-consuming method of improvisation that he has used in the past. 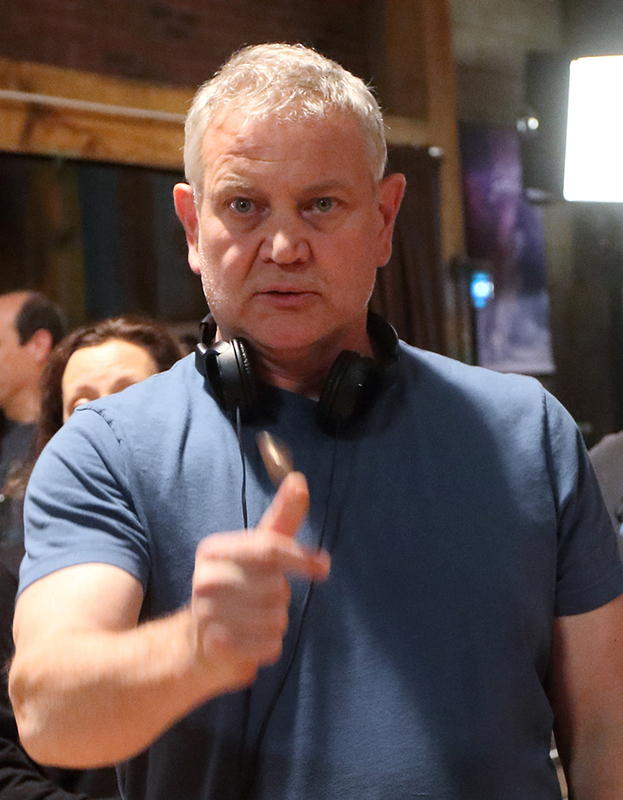 The series’ chances for success will also be lifted by an experienced crew, many of whom have worked with van Keeken before. Ian Malone (The Next Step) will be a supervising producer and a writer on the show and joins writers/producers Conor Casey and Lyndon Casey (Wingin’ It), as well as Emma Campbell (The Next Step, Lost and Found Music Studios).